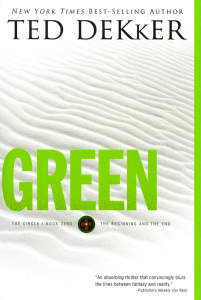 Green is Book Zero, both the final and first book of Ted Dekker’s Circle Series. This novel picks up with Thomas of Hunter and the Circle ten years after the events in the novel White. But now the Circle is breaking. The followers of Elyon have begun to doubt that Elyon will return for them as promised. Some doubt he ever really existed at all. 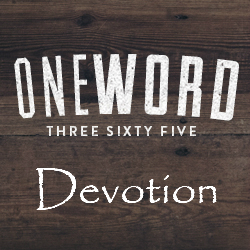 To make matters worse, it is Samuel, Thomas’s own son, leading this turn from Elyon. Thomas must fight to keep the Circle together. Their hope lies in the Lost Books of History and making a way from the future world back to our world.